This is the first of a series of film showings regarding Rocky Flats. 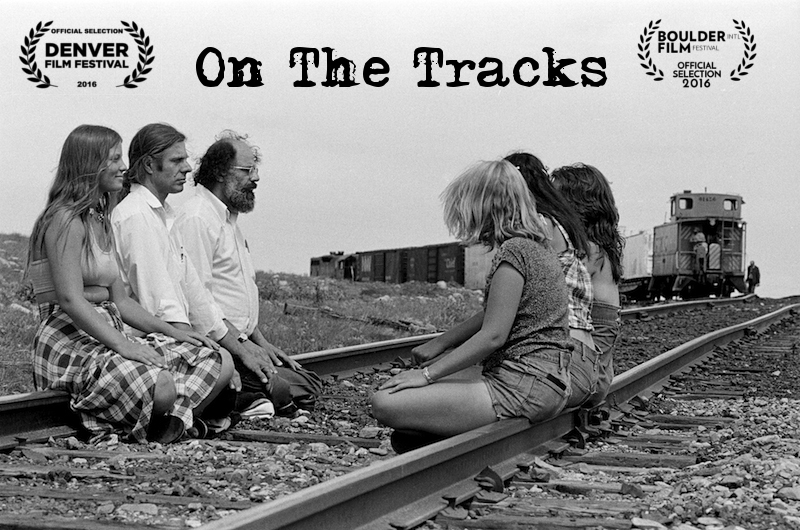 "On the Tracks" by Erik Sween will be shown, along with one or two other short films. Tickets here: https://www.eventbrite.com/e/rocky-flats-film-series-tickets-58606185679 The series will culminate in showings of two new films which will be released next summer or fall. One is the film based on Kristen Iversen's award-winning book, Full Body Burden, Growing up in the Nuclear Shadow of Rocky Flats. The other is Jeff Gipe's film, The Half-Life of Memory. Jeff Gipe is the creator of the Cold-War Horse which is on the south side of Hwy 72 west of Indiana.